Would having a weekly cheat day – a particular day when you can eat almost anything you want – help you to lose weight in the long run? Instead, I believe in permanent lifestyle upgrades. There are some menu items that I will not allow myself to eat, no matter how tasty they might appear. Inflammatory foods – which for me include foods with processed grains and refined sugars – make me puffy and tired (and as soon as I’m done eating them, I regret it). Also, when I eat simple carbs it just makes me crave more simple carbs and activates addictive urges around food. It’s better for me if I just don’t go there. However, there are some cheat foods (hello, dark chocolate!) that I will allow myself. And I have friends who enthusiastically endorse the cheat-day concept; they report that having one day each week when they can drink and eat anything they want really helps them to stay-on-track the rest of the week. 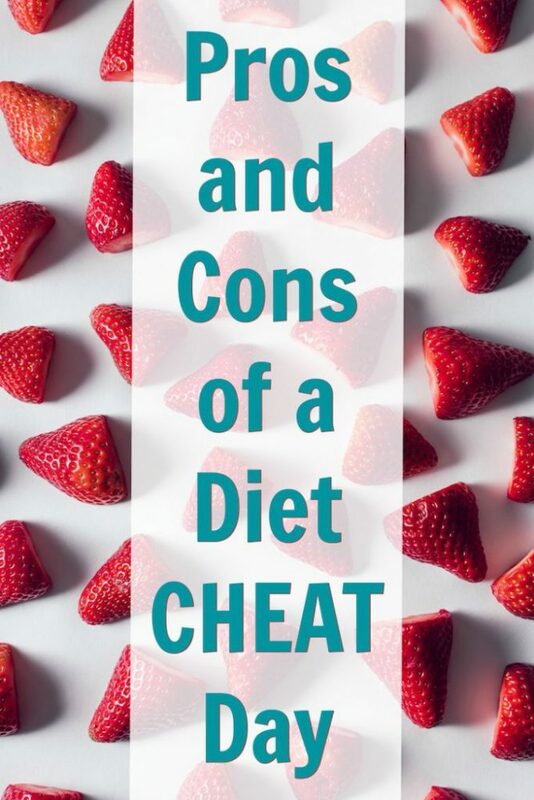 Many nutritional experts believe that allowing yourself a cheat day once-a-week – when you can eat (practically) anything your heart desires – might actually help you to stick to your diet and ignite your weight loss. 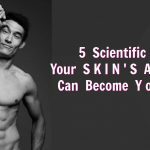 On this talk show, Doctor Oz created “Fat-urday,” the one day each week that you are allowed to cheat and eat the foods you love. 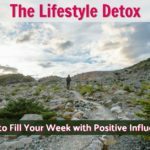 He shared tips on how to get the most out of your cheat day so that you have a good, delicious time without completely falling off of the diet wagon. Technically, your cheat day can be more than once a week. The rule is that you need to have at least five days between each Fat-urday. Dr. Oz explained that for some people cheating properly can actually help them lose weight. A cheat day is not, reminds Doctor Oz, a day of unlimited calories. 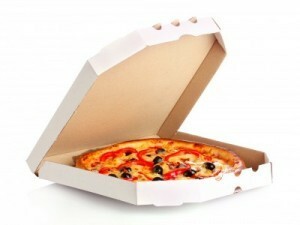 For starters, even on a cheat day the body still will convert into fat cells anything over 800 calories in one sitting. 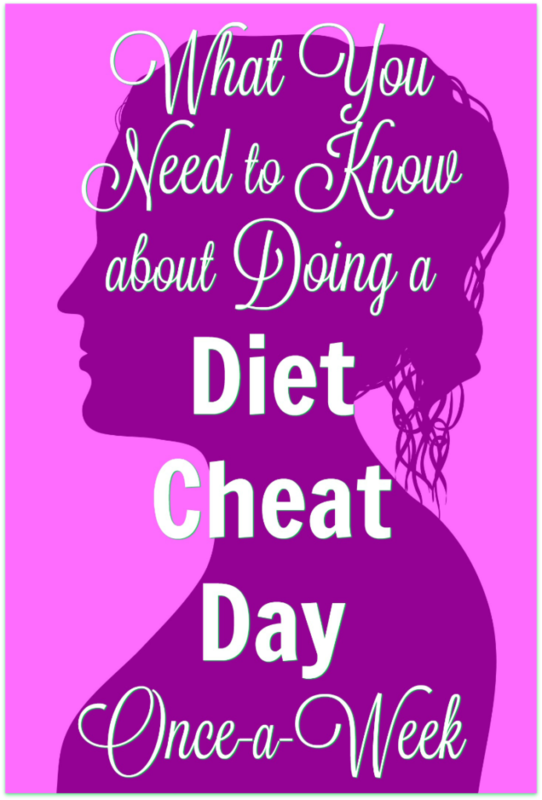 A cheat day is a widening of the diet boundaries, not a complete free-for-all! Some dieters find it helpful to have one cheat day per week. Pick the one that fits your snacking weakness. Dr. Oz suggests freezing a natural whipped topping, like Truwhip, as an ice cream alternative. The fun part of making a smoothie is dropping the ingredients you’ve chosen into a blender and creating a concoction that meets your taste buds’ wants – while simultaneously fulfilling your body’s nutritional needs. The advantage to including smoothies into a cheat day, is that you can include a bit more fruit than you might on a regular day. 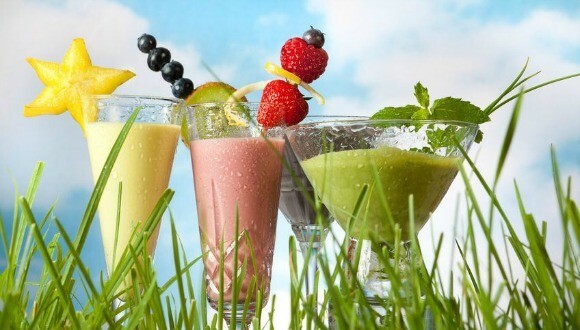 The best thing about smoothies is that, if made properly, they can improve your health. Green smoothies also happen to be lower in calories than most standard meals so – even though they are rich and filling – dropping weight can be an additional result. The main purpose of smoothies is to improve nutrition and health, but they also can help you drop fat. Many freshly made smoothies have between 285 to 385 calories, yet are satisfying – similar to the way a milkshake fills you up. Smoothies are a part of my life. I’m 53 years old and fit. I wasn’t always as fit as I am now; the reason I use my blender so much is that I want to have the high energy and excellent health required to live a passionate life. I make all kinds of smoothies throughout the week. Some are as thick as ice cream and have more fruit than vegetables and those can be a good choice for cheat day. Mostly, however, I have green smoothies that contain more vegetables than fruit and I often have those for lunch. Here are three smoothie recipes for you to try. Compare how your body feels after you drink them, with how you’d normally feel after a snack or a meal. This smoothie is high in leafy greens and delightfully sweet – making it easy to kick-start your healthy day and meet your vegetable quota. Pineapple Juice (1 cup) – This will be the liquid base. If you’d prefer you can cut your own fresh pineapple chunks but be sure to add enough water to cover the blender blades. Kale (2 big handfuls) – This leafy vegetable comes in a dark green or purple color. It is a form of cabbage and has become kind of a fashionable food lately. Many nutritionists label it the most nutritious vegetable and a powerful antioxidant. Parsley (handful) – Often used as a garnish, in this case, it compliments the kale by being mineral-rich and a great antioxidant as well. Mint Leafs (handful) – Its pleasant taste enhances. Mint also cleans out your digestive tract and research indicate it has anti-cancer properties. Ground Flaxseed (2 tablespoons) – Freshly ground in a spice or coffee-bean grinder is best, as its nutrition starts to deplete once ground. A good energy booster and full of omega 3. Ice (1 cup) – Adds a chilled and slushy texture. You’ll really need a good blender to liquidize all those soft leaves. Here’s a nutrient-dense super-smoothie that’s extra good for you. This is a more advanced recipe for people who already enjoy the taste of vegetables. If you’re newer to smoothies, you probably want to start with more fruit and possibly even add a little honey or agave to this one. Almond Milk (1/2 cup) – For the liquid base. Almonds are good for digestion and one of the few alkalizing nuts. This milk has a very smooth texture as well. Organic Cucumber (1) – Peel the skin to ensure a clean smooth texture. This is so good for a smoothie and is known for its many healing properties. Organic Spinach (1/2 cup) Very high in iron. You can use fresh or frozen, I prefer frozen for smoothies as it won’t spoil. I can then save the fresh produce for salads. Mango (1/2 cup) – Mango has a flavanoid in it that is anti-aging, but is also great tasting and adds a sweet kick to the smoothie. Plant-based protein powder (2 tablespoons) – Our body builds and repairs itself with protein so it’s important to make sure we get enough. Adding plant-based protein powder to a smoothie is a great way to naturally give your body more building blocks and provide yourself with energy. Raw sprouted pumpkin seeds (1 tablespoon) – Another good dose of protein. Small Tomato (1) – Just drop the whole thing in there. Optional — not recommended for beginners! Bee Pollen (1 teaspoon) – Contains vitamins and minerals. Many believe grown bee pollen to be especially good for you, especially if you have plant allergies (as it’s rumored to help you build an immunity to the local pollens). Ice (1 cup) – To add that chilled smooth taste that’s so desirable in a smoothie. Blueberries (3/4 cup) – This is optional, but I think most people would prefer it. Frozen or fresh — up to you. a few drops of Agave Nectar – also optional. This can be either a smoothie on its own or an after-dinner dessert. It will taste like an ice cream milkshake, but made from the all natural sugars found in the ingredients. Dates (6) This super sweet fruit is full of healthy nutrients, make sure to remove the pit first. Cashew Nuts (2 cups) – Soak them in a jar for a few hours to soften and allow the protein level to rise. Raw Cacao (to taste) – A healthier, purer version of chocolate. Add 2 or 3 tablespoons (but don’t go overboard or it will taste bitter). Frozen banana (half or whole depending on preference); this will help give it the texture of a milkshake. When blended and poured into a glass, sprinkle some carob nibs or nutmeg on top. You can change and adapt the ingredients and their portions to meet your wants and needs. In fact, I encourage you to do so. Lately, I’ve been experimenting with 1700 calories a day (hardly “restrictive”) with 300 additional calories on days when I exercise (for 2000, total). Research seems to support calorie restriction as a key method for living better for longer. It can be helpful to think of this as extending your “healthspan,” instead of only extending your lifespan. The idea isn’t to just live longer, it’s to live longer with great health. I know “calorie restriction” has an ominous sound to it. But it’s actually not so bad. I’m five-foot-nine-inches, so as long as my workouts are normal, then 2,000 calories a day seems to work fine. Bear in mind, those are 2,000 quality calories. Your own daily caloric intake should be determined by your height, genetic metabolism, and fat-to-muscle ratio. Everybody’s unique, so everybody’s number can be different. Ask your doctor and nutritionist what the right caloric intake is for you. The bottom line is this: in order to take your health to the next level, you will likely need to consume more vegetables within your typical daily diet. Freshly made green smoothies are an excellent solution to the problem of how to consume more vegetables. Dr. Oz referred to the Fat-urday Schedule as “structured hedonism,” which has a nice ring to it. There are ways to cheat your diet and ways to cheat the clock without cheating yourself.